Sakai Guides and DocumentationAssessments and Grading AssessmentsHow do I add multiple parts to an assessment? This explains how to create additional parts to assessment. Parts are often used to set up random question sets that pull questions from question pools. 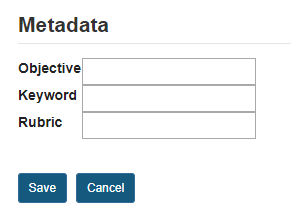 Prev: How do I create a file upload question? 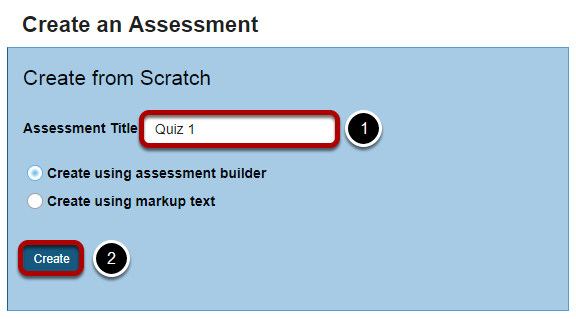 Next: How do I use assessment parts?